PPC advertising is one of the quickest ways to achieve high quality traffic from potential customers – and rapid sales. However, too many marketers settle for running good campaigns, when they could be running great campaigns. Google AdWords and similar platforms can be challenging to keep on top of if you’re balancing a range of other responsibilities. If you’re not careful, you could even be losing money. The Blueclaw PPC ROI calculator strips out all unnecessary information to focus on the ultimate metric – are your campaigns making profit, and what impact would small tweaks have to your overall success? Download the straightforward, Excel-format template and get ready to deliver great results from your PPC campaigns. 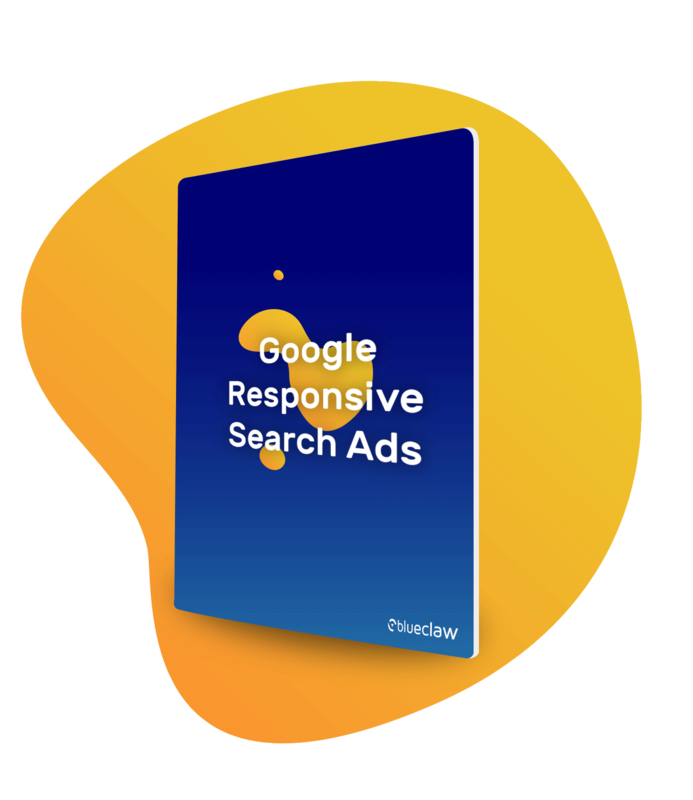 One of the biggest recent changes to Google Ads has been the introduction of Responsive Search Ads (RSAs) – but it’s important to test rigorously to get the make sure they’re the right choice for your brand or client. Read our guide to learn everything you need to know about what RSA ads are, who they’re for and the results of our first campaign. In this revealing report we’ve compared the most powerful brands in the UK automotive marketplace, revealing the top brands by sales, brand searches in Google, advertising cost-per-click and more. 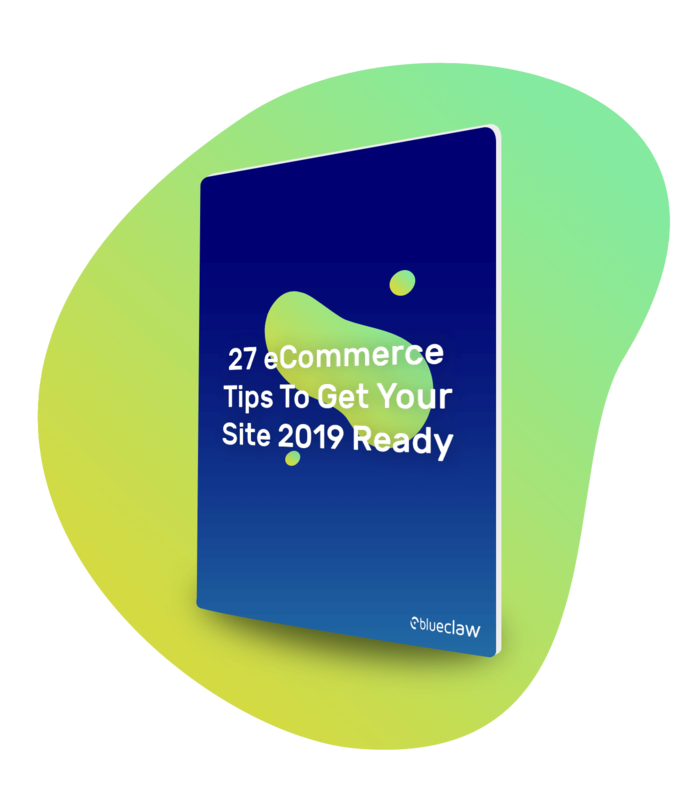 For fresh ecommerce insight, this short briefing paper is a great starting point to inform your SEO strategy – download it now! 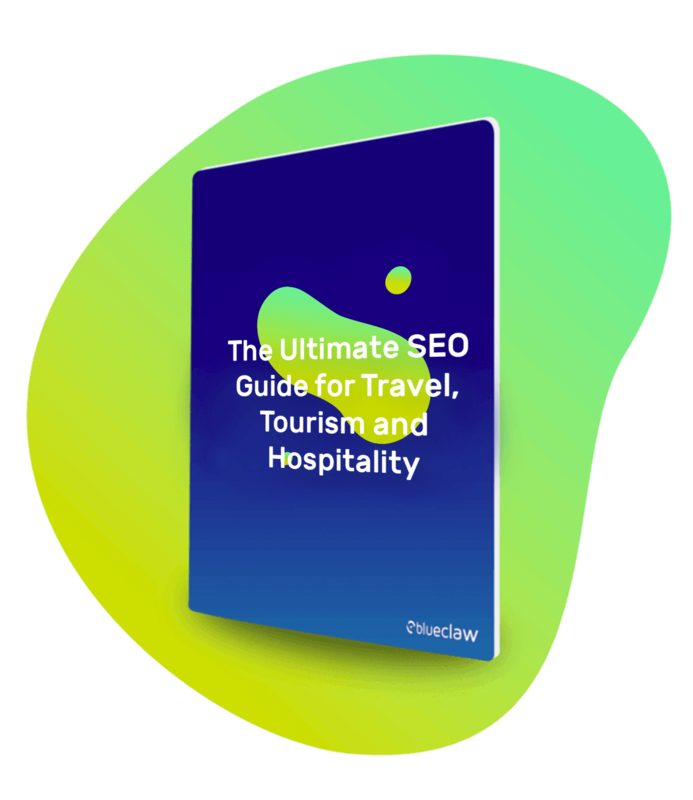 Travel SEO is highly competitive – the Ultimate SEO Guide for Travel, Tourism and Hospitality equips travel marketers to build an exceptional travel SEO strategy. 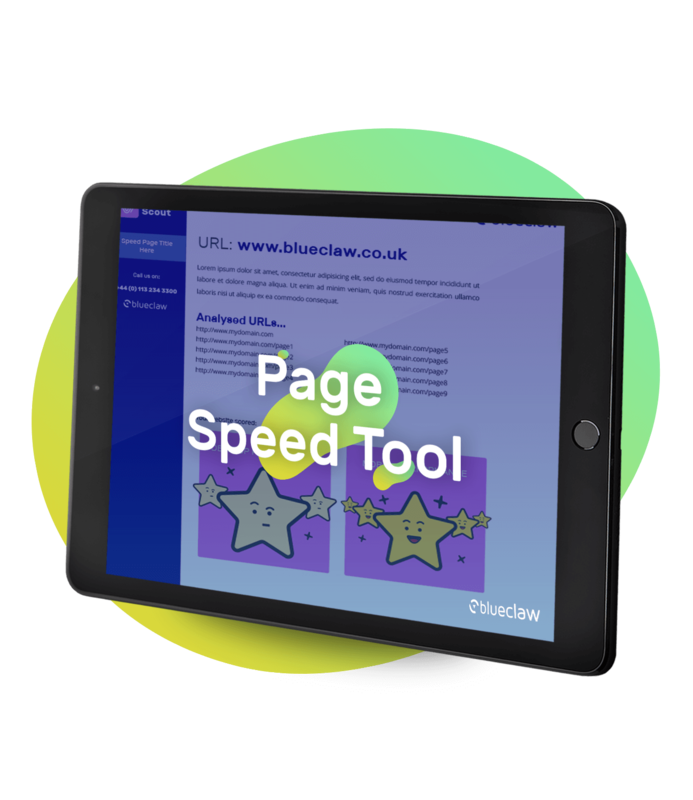 Test your website’s mobile and desktop page speed against your competitors to see how you compare. 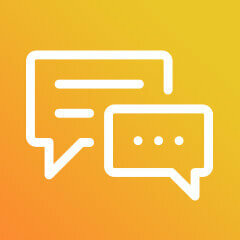 We’ll analyse where there’s room for improvement and how your potential traffic could be affected.